Bringing Montverde’s Past into the Future. 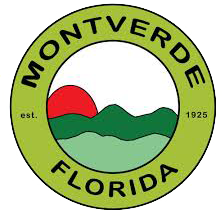 Do you have a story to tell about the history of Montverde? Do you have a relative, or a memory? Do you have photographs that can be reproduced or scanned? Are you willing to share this with The Historical Committee interviews as they reconstruct our town history. Please contact Town Hall who will put you in touch with a committee member.